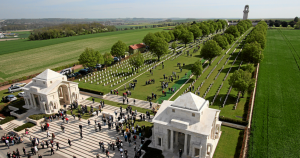 The band has initiated a public program to lay wreaths and poppies on behalf of groups and individuals at the Australian National Memorial near Villers Bretonneux, France. Wreaths may also be laid at the Menin Gate, Ypres, Belgium. These ceremonies will be live streamed and recorded for our schools and our communities at home. Click here to purchase a wreath to be laid at the Australian National Memorial, Villers Bretonneux, France, or Menin Gate, Belgium. Click here to purchase a poppy to be laid at the Australian National Memorial. 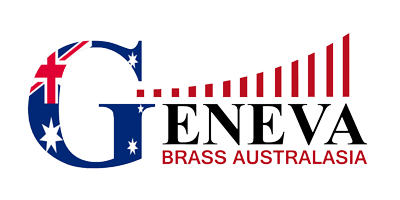 Click here to make a tax deductible donation to the band to assist the band in getting to Europe to commemorate the centenary of armistice of WW1.